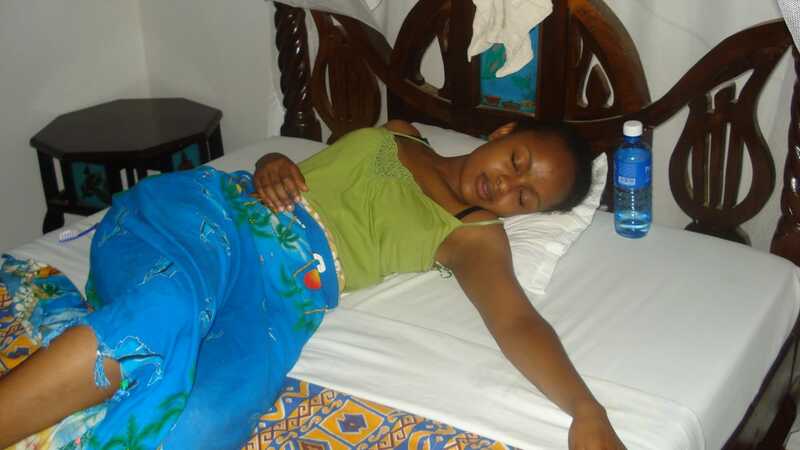 Judith Nyambura Mwangi, better known by her mononym Avril, and rapper VBO Micharazo used to be quite tight several years ago before her big break in music. 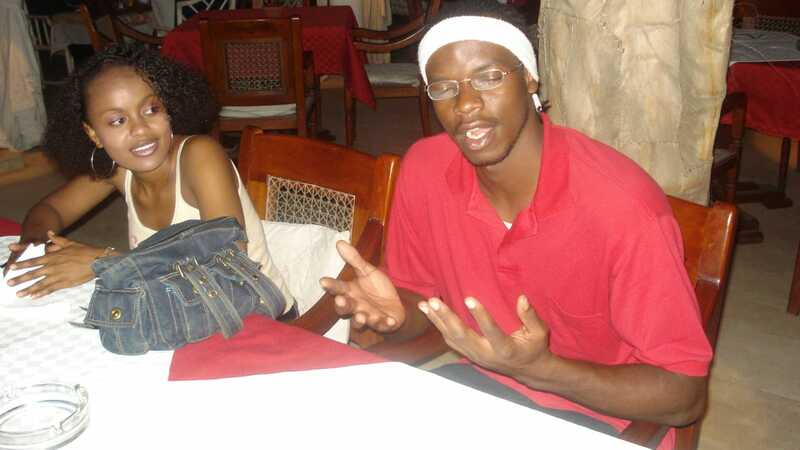 Millennials might not know VBO Micharazo, but he was one of the most sought-after rappers in Kenya while he was still a member of popular hip hop group The Bugz with Bobby Mapesa. 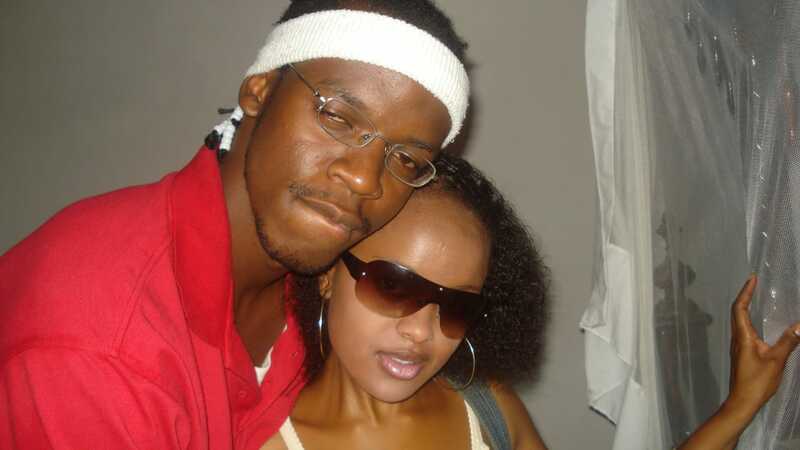 The Bugz dominated the airwaves with hits like ‘Kamoja Tu’, ‘Naskia Utam’, ‘Ndethe’ among other songs. 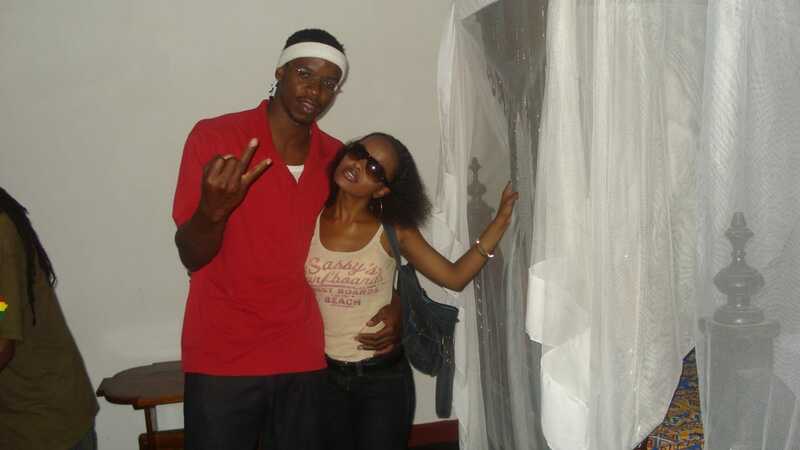 Back then, VBO Micharazo used be very popular just like Khaligraph Jones is today. 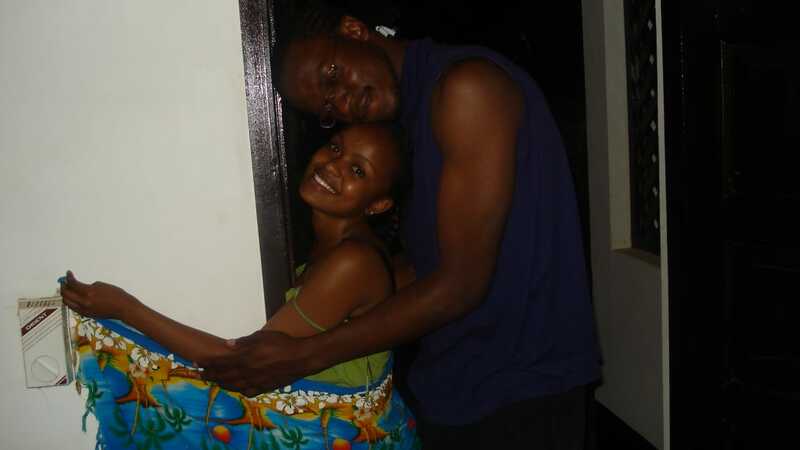 Old photos of VBO Micharazo and Avril hanging out together in Malindi have fallen into the hands of team Ghafla! 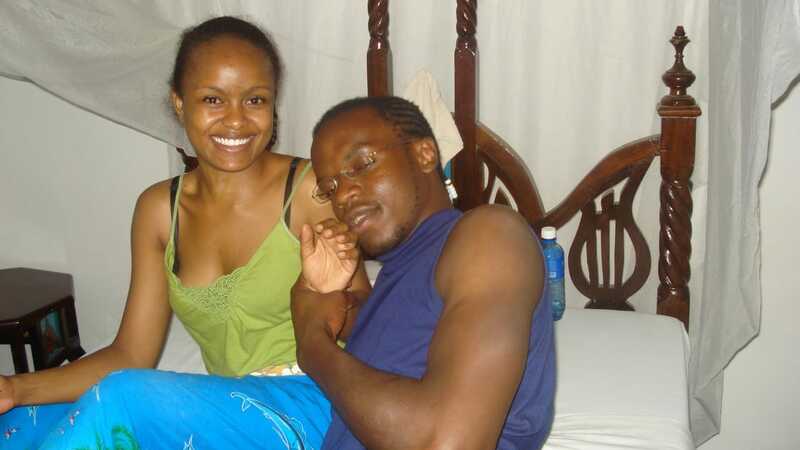 In some of the photos, Avril and VBO are cuddling amorously in bed. A little birdie told Ghafla! 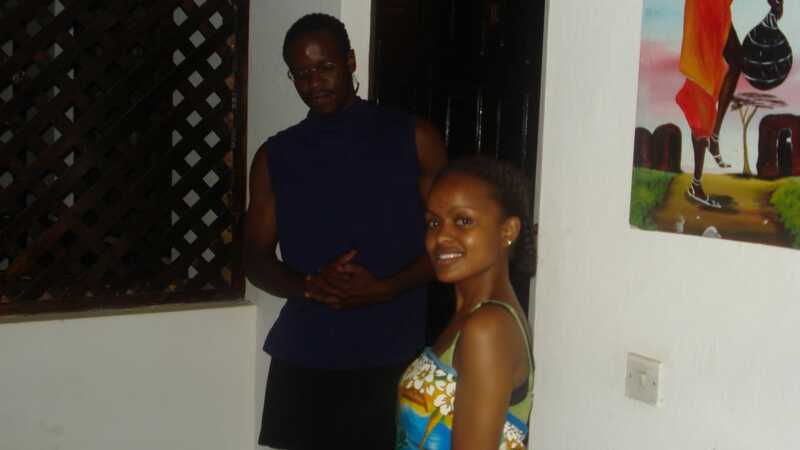 that Avril and VBO were hanging out after a show in Malindi. The source however couldn’t confirm whether the two were dating at the time or not.